PepsiCo, Inc. (NYSE:PEP) is one of the best dividend growth stocks in the market and a core holding in our Top 20 Dividend Stocks portfolio (1). The company has paid dividends for more than 50 years while rewarding shareholders with 44 consecutive dividend increases, making it a member of the exclusive dividend aristocrats list. Sporting an above-average dividend yield and solid long-term earnings growth potential, Pepsi is a dividend growth machine that dividend growth investors (2) should familiarize themselves with. 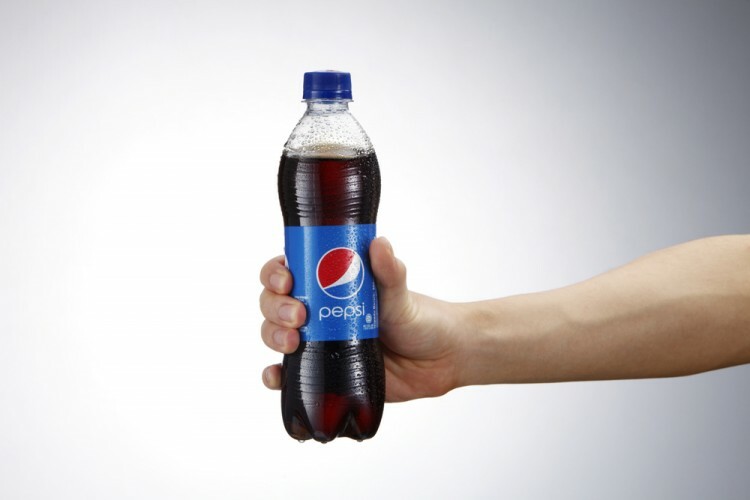 Let’s take a closer look at Pepsi’s business and why it is such a special dividend stock. Pepsi incorporated in 1919 and is a leading global convenience food and beverage company with about $63 billion in revenue. Snacks account for 53% of revenue, with beverages making up the remaining 47% of sales. Carbonated soft drinks account for less than 25% of total sales. Some of PepsiCo’s most iconic brands are Lay’s, Pepsi, Tropicana, Quaker Oats, Gatorade, Naked Juice, Aquafina, Lipton, Doritos, Tostitos, Mountain Dew, Ruffles, Cheetos, and Sierra Mist. 22 of Pepsi’s brands generate over $1 billion in annual sales. By geography, 69% of revenue is derived from developed markets (U.S. 56%), while developing and emerging markets account for the other 31% of sales. PepsiCo is a very global business with operations in more than 200 countries. The company should benefit from growing consumer wealth and consumption around the world. Pepsi’s primary competitive advantages are its large scale, balanced product portfolio, extensive distribution network, and well-known brands. Pepsi has the largest food and beverage market share in four of its five top markets. Importantly, the company has also been the biggest contributor to retail sales growth in those markets over the last five years, underscoring the importance of its products for retailers. Helen of Troy Limited (HELE): 73% Surge in Smart Money Ownership; What’... Should You Get Out of UniFirst Corp (UNF) Now? Hedge Funds Are. Is It Time to Buy Ultra Clean Holdings Inc (UCTT)? Smart Money Thinks So. Is Cabot Corp (CBT) A Good Stock to Buy? Vince Holding Corp (VNCE): Hedge Funds Keep Heading Elsewhere Is Vitamin Shoppe Inc (VSI) Going to Burn These Hedge Funds?